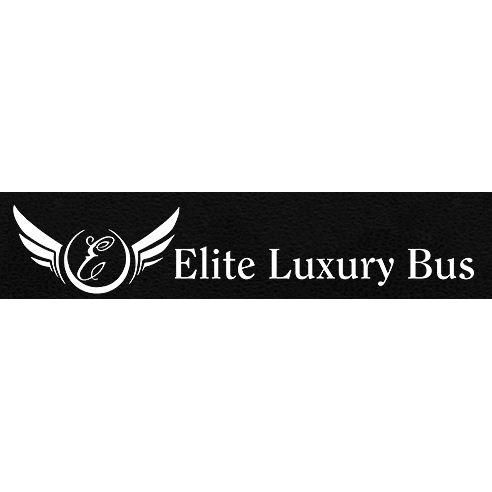 Elite Luxury Bus, based in Blackstone, Illinois, is your premier destination for chartered bus transportation and coach service. 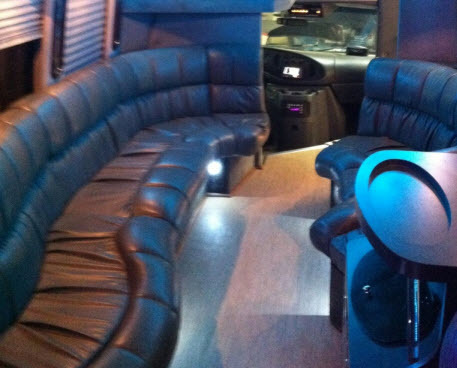 We operate two, beautiful, limo-style buses available for any type of event, such as a wedding, concert, birthday, or bachelor party. Not only that, but our drivers are always polite and very attentive to your needs. 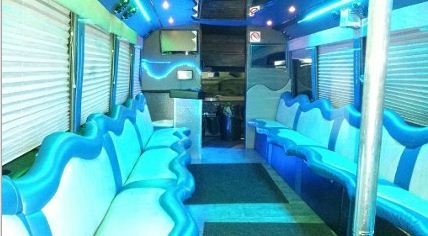 Give us a call today for the best rates and friendliest service.